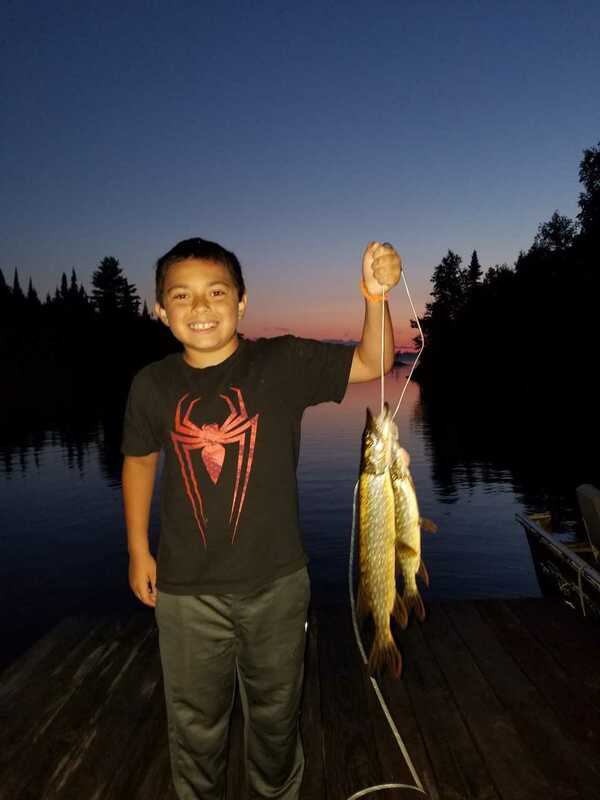 Will Schultz’s grandson caught his first northern pike on Gun Flint Trail in Grand Marais, MN. Way to go! 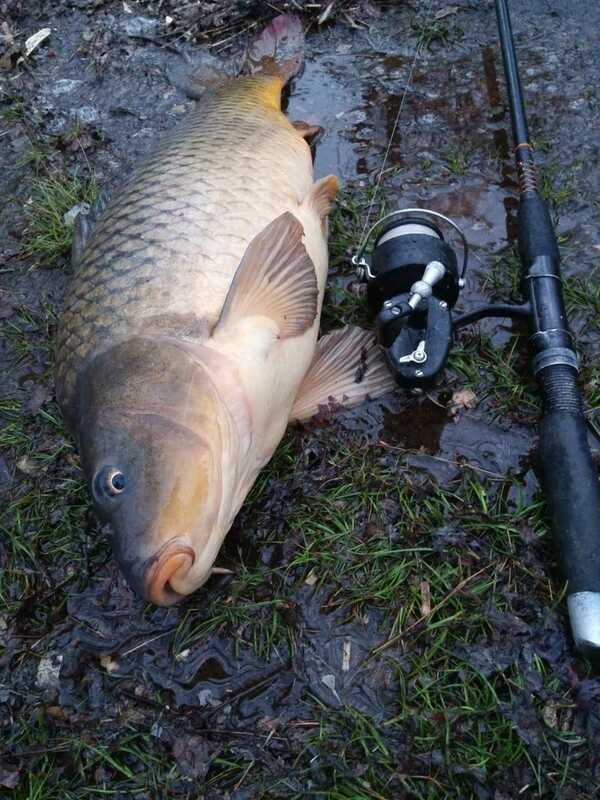 George Horvath landed this 13 lb common carp in Carnegie Lake. This made 25 carp in a week and was a great start to his 2018 carping season. 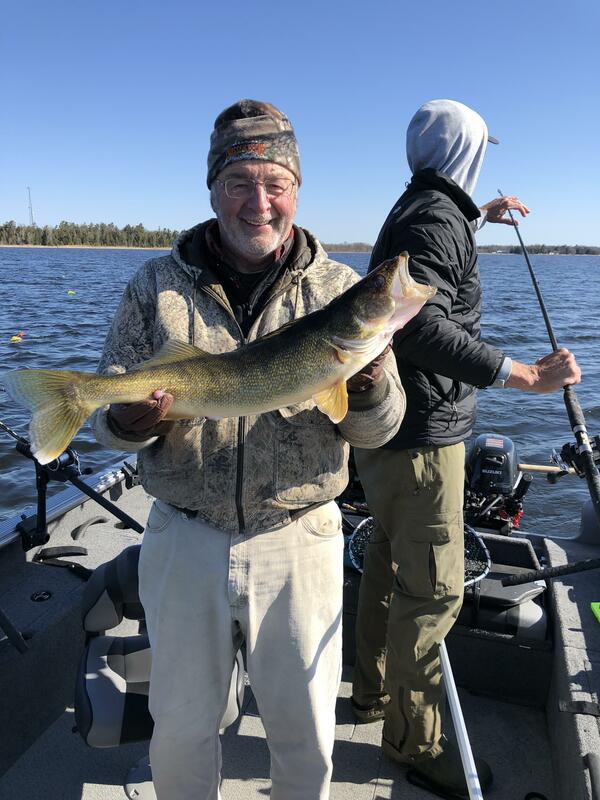 Jim Hammill Reels in Lake Michigan Walleye. 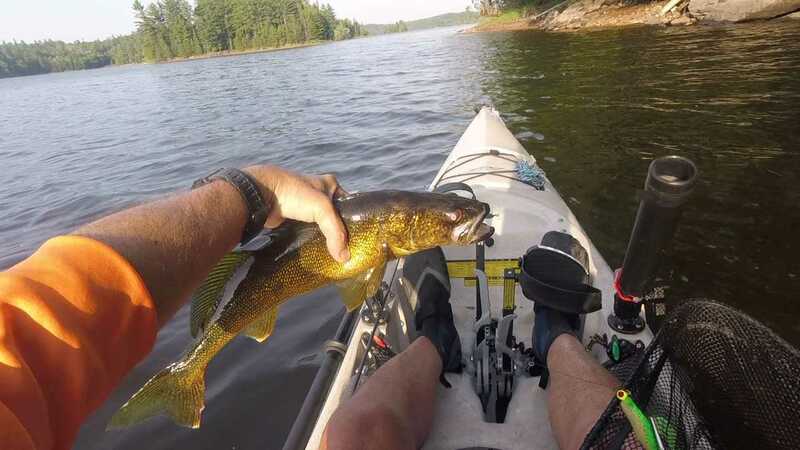 Dave Penning Enjoys Successful Kayak Fishing in the Upper Peninsula of Michigan. 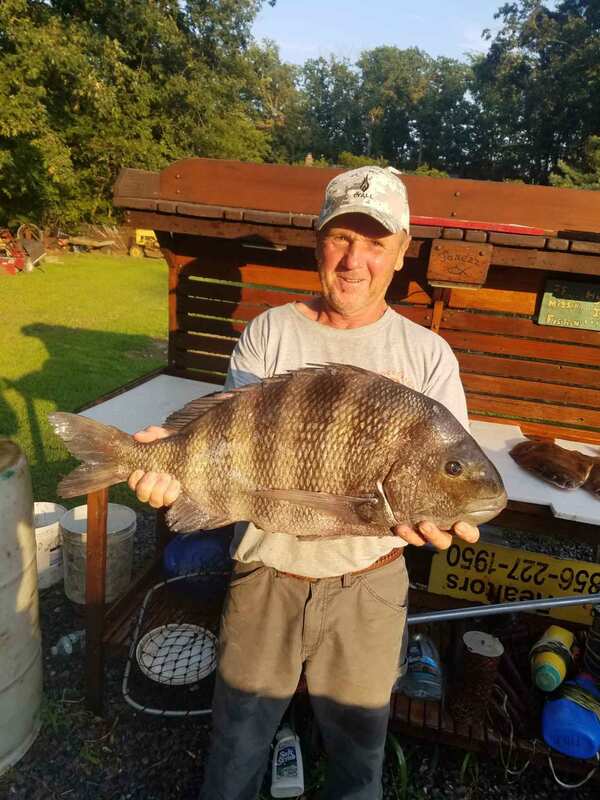 Cliff Trovillo Catches 12lb Sheepshead. 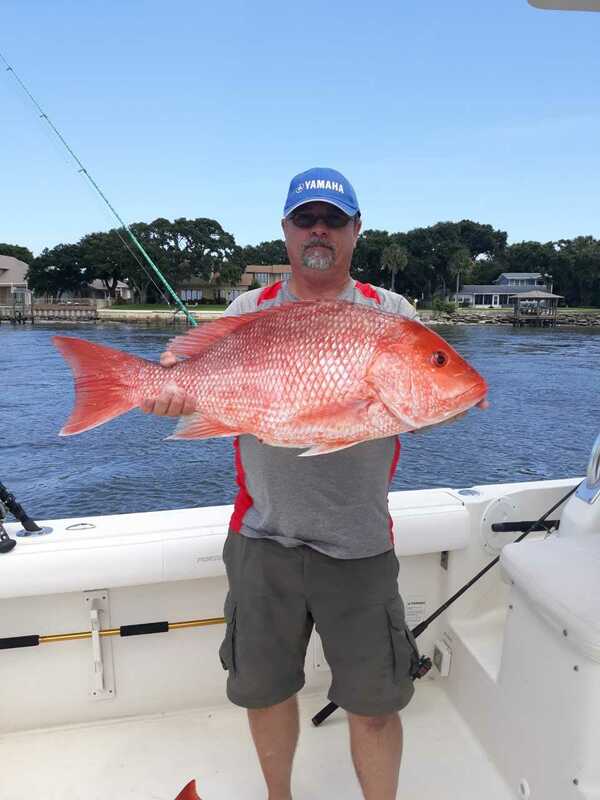 Mark Vinson reels in this nice Red Snapper during the East Coast Florida Snapper season. 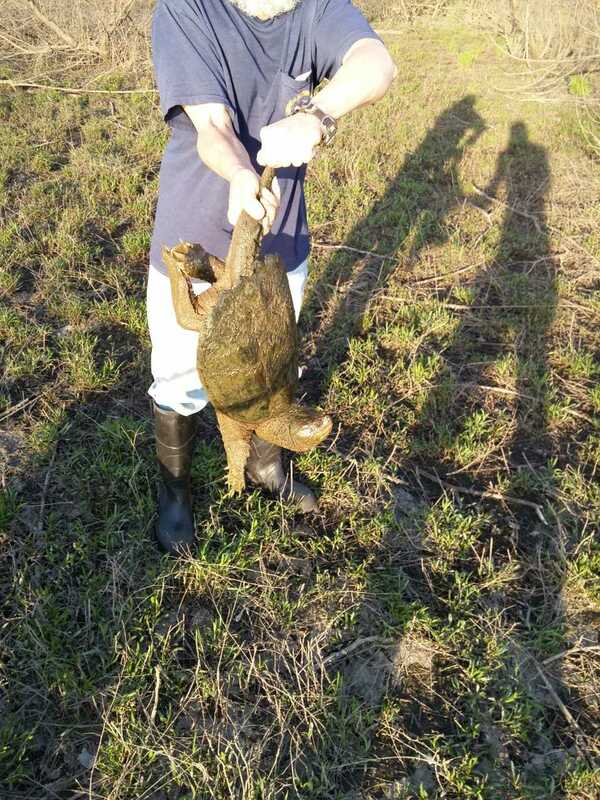 George Horvath caught a 19 lb snapping turtle with his homemade corn meal bait on a #14 gold treble hook and 4 lb test line in Robert G. Martin Lake. 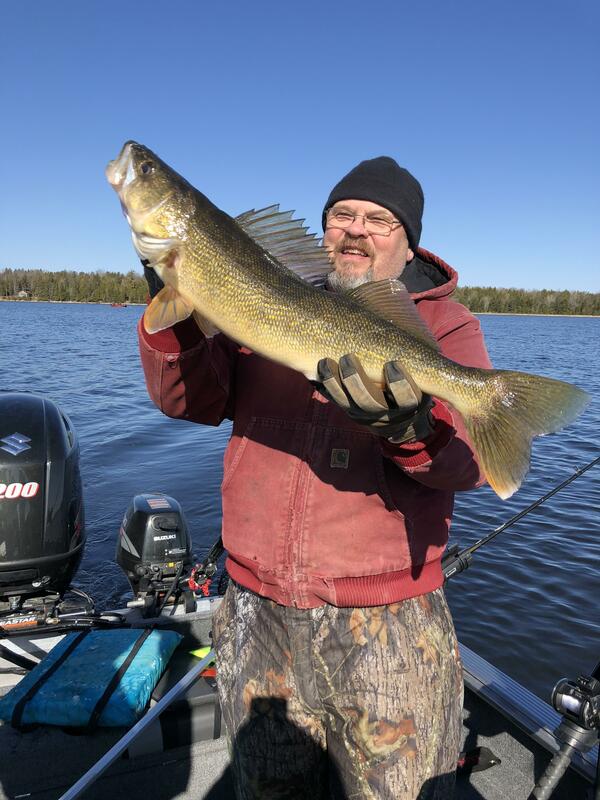 He didn’t land anything else the rest of that evening. 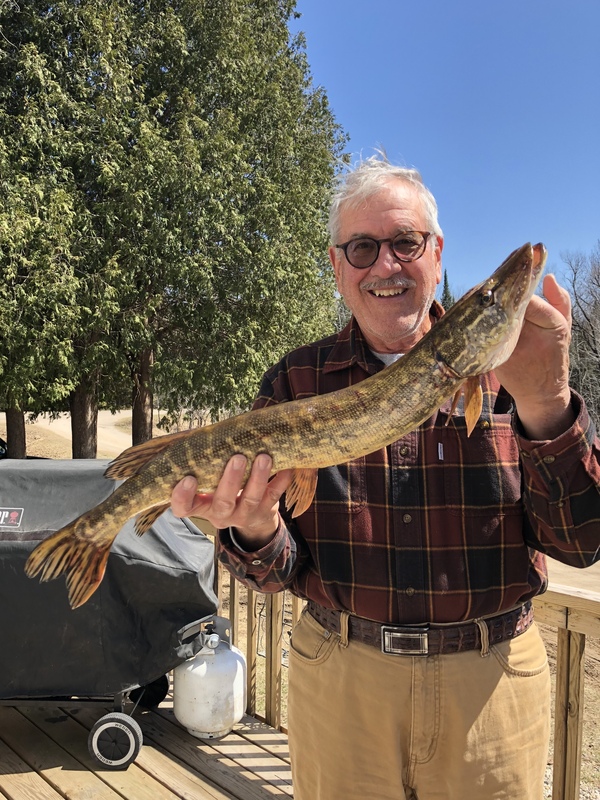 Tom Mattusch caught this Pike out of Cedar River Harbor on Lake Michigan . 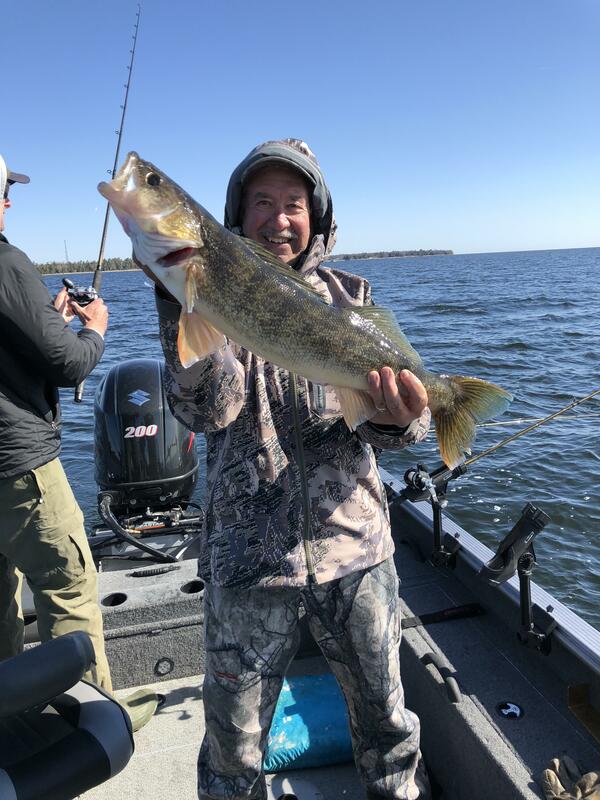 Dean Hulce Catches Nice Lake Michigan Walleye.